Mark J Boskovich, born in the Santa Clara Valley and studied with the Jesuits at Bellarmine College Preparatory in San Jose and Seattle University. A leading athlete in high school and college, he was on his way to a career in professional baseball when a knee injury changed his life plans. After college, an entrepreneur in timber products using his industrial technology, a teacher and counselor for the City of San Francisco. With his wife, Charlotte they raised their three daughters in Half Moon Bay, CA. Boskovich’s own entrepreneurial adventures are reflected in his novel “Page Street” which he wrote in 1993…”an amazing and wonderful accomplishment”—Jim Bell, Authors and Critics. In 2000 Mark moved to Tucson, AZ with his family to re-unite with his oldest daughter, Misty Colvin after she graduated from Creighton University School of Medicine. With his family, all residing in Tucson happy together again, Mark pursued a professional career joining Asset Preservation Specialist, as a Financial Agent. 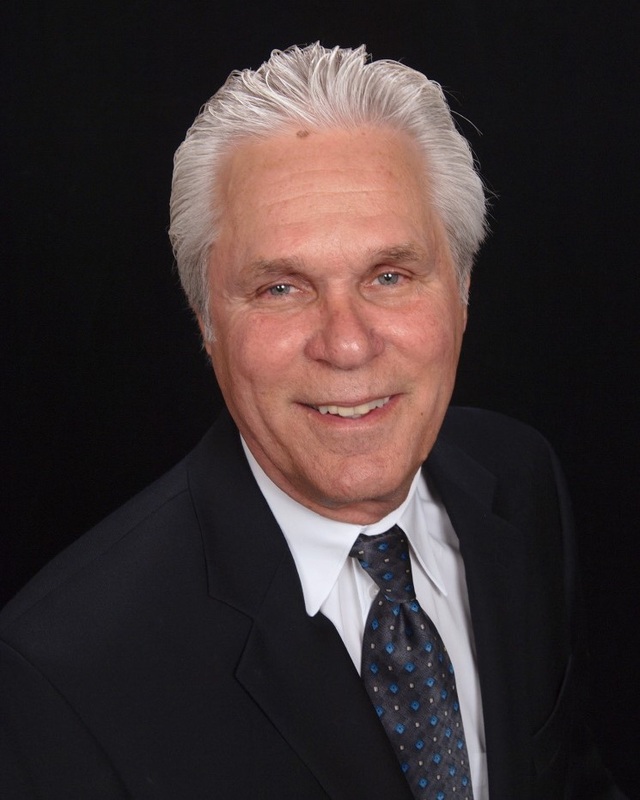 He rendered investment advice, financial services to individuals and businesses, as he built relationships with his clients providing solutions to their financial goals. In 2011 Mark was recruited by AAA Arizona to be their Financial Services Agent for over the last six years. He always maintained his business relationship and friendship with Justin Carlson and in 2013 Mark’s daughter’s, Cassandra Cillitto & Christena Chacon opened, Asset Preservation Tax & Retirement Services office in Tucson with the guidance of Justin Carlson. They continued to service Mark’s clients until he joined them in July of 2017. All together again. Mark spends most of his days off with Charlotte enjoying their 4 grandchildren, swimming, coaching their baseball teams, going on adventures and enjoying the life that they moved to Tucson to have with their daughters and their families. Growing up in Half Moon Bay, California, attending Notre Dame High School Cassandra moved with her family to Tucson for her senior year in 2000. She received a scholarship from Mike Candreas as Manager of the University of Arizona Softball Team. Graduating from U of A in 2005 with her Bachelor’s of Art History. Cassandra started her career as Loss Prevention Manager & Sales for Guess and Store Manager for Hollister Company, subsidiary of Abercrombie & Finch. 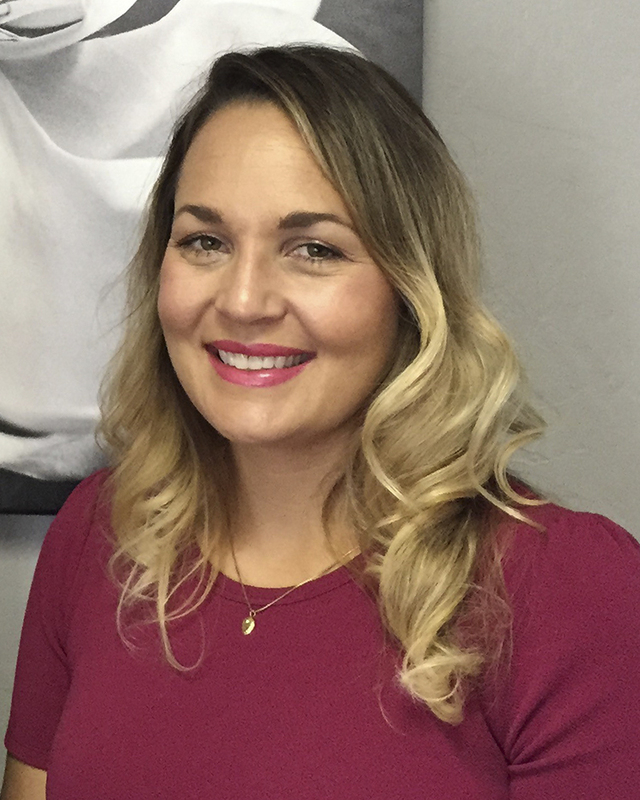 In 2008, she made the change from retail to become Marketing Coordinator for Golden Eagle Distributors, Inc. for the greater state of Arizona. She continued her education and received a Master’s Degree in Business at the University of Phoenix in 2009. Cassandra worked part-time in the APSI Tax office, building relationships with clients as well as Justin Carlson. This made the transition to open the Tucson office for Asset Preservation Tax & Retirement Services a smooth and exciting adventure. As Cassandra achieved her education and financial profession her supportive family husband Jeremy and her two children, Benicio and Janai, she continued to support them by doing events and concerts with Jeremy, coaching her sons Little League Baseball team for the past 3 years and being active with her daughter’s dancing. Cassandra has coached Varsity Softball for Catalina Foothills High School, mentored as a 4H leader and volunteers at Immaculate Heart Academy. She enjoys the arts and painting. Growing up in Half Moon Bay California, Christena moved with her family in 2000 to Tucson, where she started her Freshmen year graduating from Catalina Foothills High School in 2004. She received her Associates Degree in Design while playing Softball for The Pima Community College. 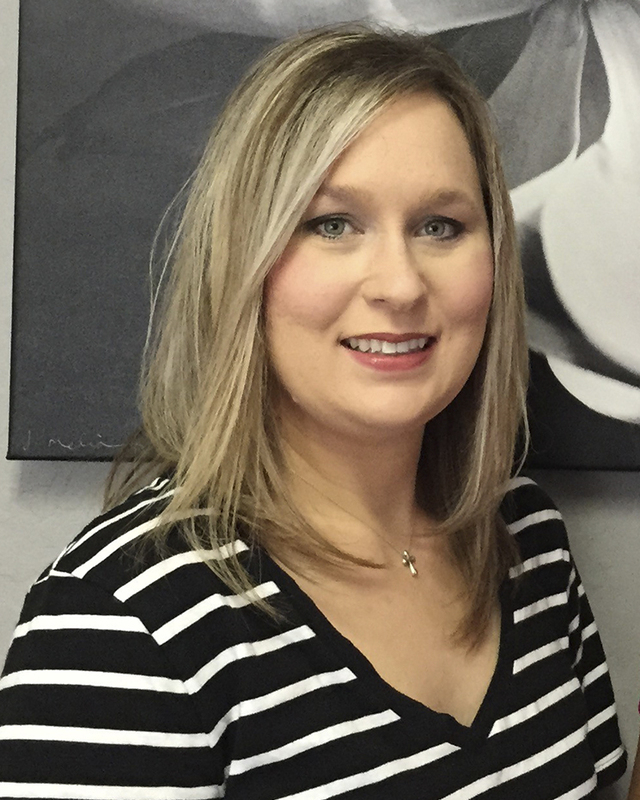 Christena has worked in the medical field for the last 8 years as a Financial Counselor. In 2008-2011 she worked for APSI in the Tucson Tax Office. In 2013 with her sister Cassandra Cillitto they opened Asset Preservation Tax & Retirement Services office in Tucson. Christena’s husband, David, her son, David and daughter Mia, have supported her with her career. In supporting her community Christena coached Challenger Little League for 8 years, and in 2006 Coach AIA Varsity at Catalina High School. She has currently coached her sons Little League team for two years. Christena is a fund raiser for the Alzheimer’s Association and Susan G. Komen Breast Cancer awareness. She also organizes dinner prep groups for the Ronald McDonald House and volunteers at Immaculate Heart Academy.